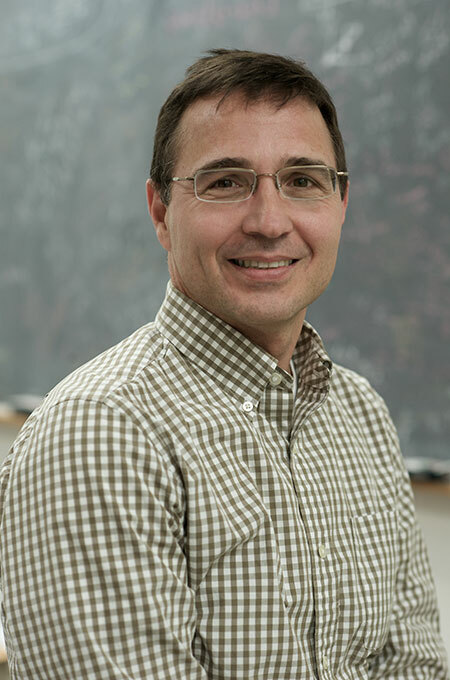 Mark Bils, has been elected a fellow of the Econometric Society, an international organization dedicated to advancing economic theory in its relation to statistics and mathematics. Bils, the Hazel Fyfe Professor in Economics, is one of 20 fellows named to the society in 2017, and the fourth member of Rochester’s economics department to be inducted into the society, following Ronald Jones (1971), William Thomson (1990), and Narayana Kocherlakota (2005). Bils’s work has focused on how wages and prices respond to the business cycle, and the repercussions this has for fluctuations in employment. Bils has also studied the role of schooling in explaining a country’s economic growth and has work measuring the economic impact of new and better consumer products. Among his most recent projects is a study published last June exploring the reasons working hours among young males (ages 21-30) dropped during the 2000s. Bils—along with economists Erik Hurst, Mark Aguiar, and Kerwin Charles—found a correlation between a decline in working hours and an increase in leisure time. In a forthcoming paper in the American Economic Review, Bils and coauthors Pete Klenow and Ben Malin ask what drives down employment and hours during recessions. A graduate of Ohio State University, Bils earned his PhD in economics from MIT, and joined the University of Rochester faculty in 1985.